Look No Further than the Rink for your Next Family Outing! Finding something each member of the family can enjoy can sometimes seem like an impossible task. While some members may be on board with a particular activity, it might not be enjoyable to others. It’s a difficult undertaking. We are here to tell that your search is over though! At Skate Moore, in Moore, Oklahoma, we believe that roller skating is the perfect family event for everyone! Roller skating spans the board as far as well rounded activities go, and here is why. Exercise – Believe it or not, roller skating a great way to get some exercise. As a matter of fact, roller skating is recommended by the American Heart Association as a great aerobic workout. 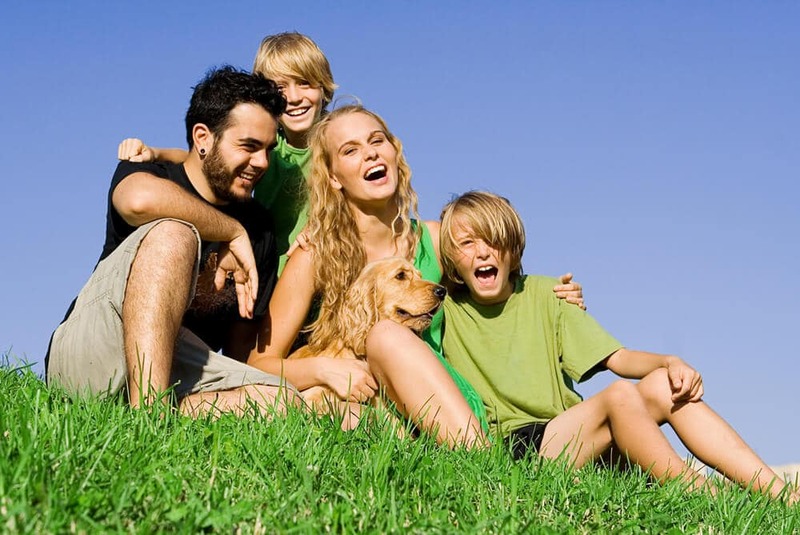 Not only is your family having a great time, but it’s good for your health! Ageless – No matter your age, roller skating is a great source of fun for people of all ages! Food – We can’t think of anything much better than an evening spent in the rink while grabbing a slice and a soda. From food to fun, your whole evening is covered. Inexpensive – It can be expensive at time to take the whole family out for a fun evening. Roller skating is a very affordable source of entertainment for everyone. It’s rare to find an activity that is fun and won’t break the bank! Ready to take your family to the rink now? Check out our hours and plan your next visit!